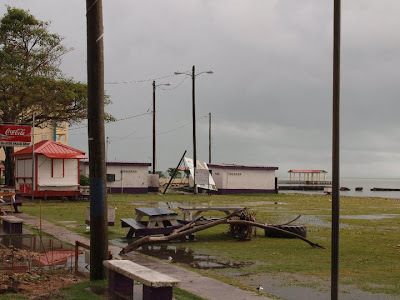 Thank you every one for your e-mails, calls and kind wishes for people in Belize. 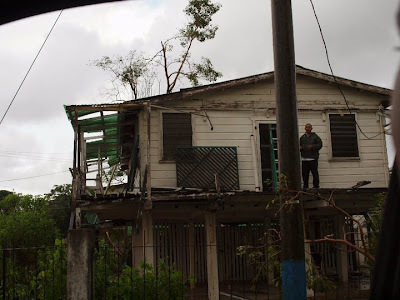 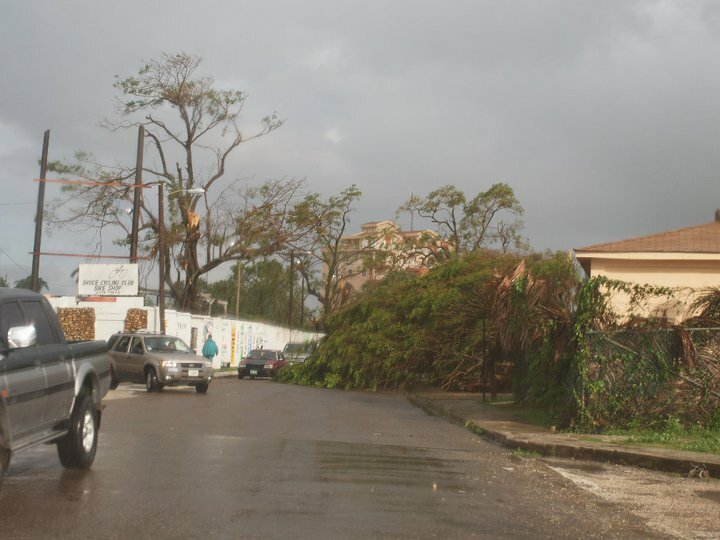 Hurricane Richard has passed and left a lot of damages to trees, the electricity grid and telecommunications services. More than a half of the population is still without electricity. 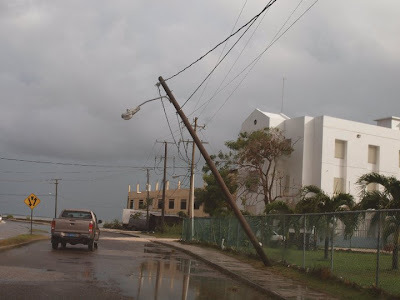 Belize Electricity Limited said that power will be restored within hours, but up to 48 hours in some areas. 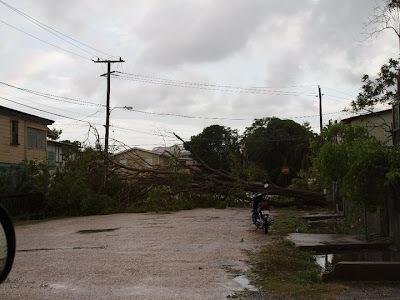 Belize Telecommunication services are temporarily out of services in some areas too. So far there have been no reports of death. 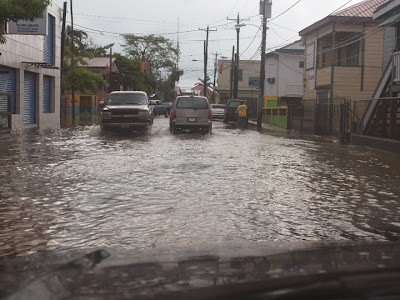 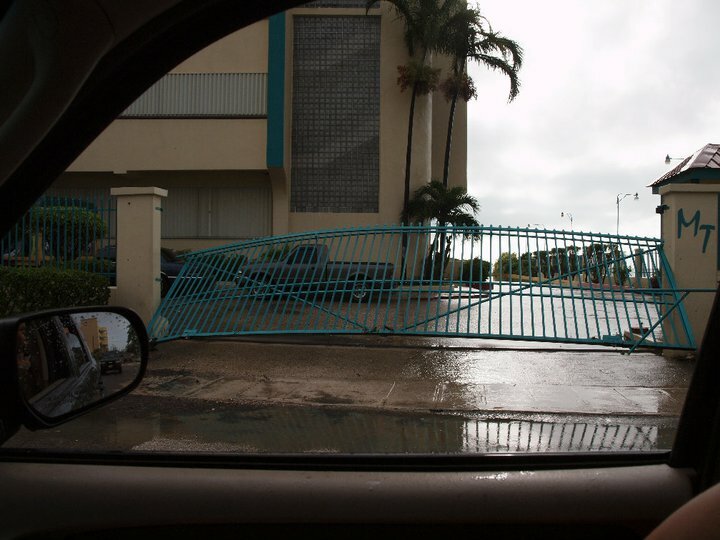 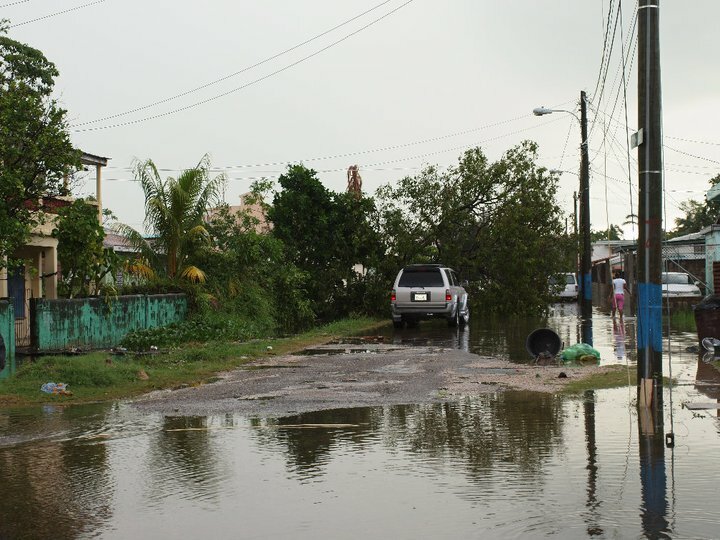 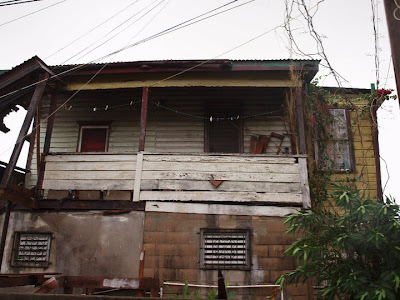 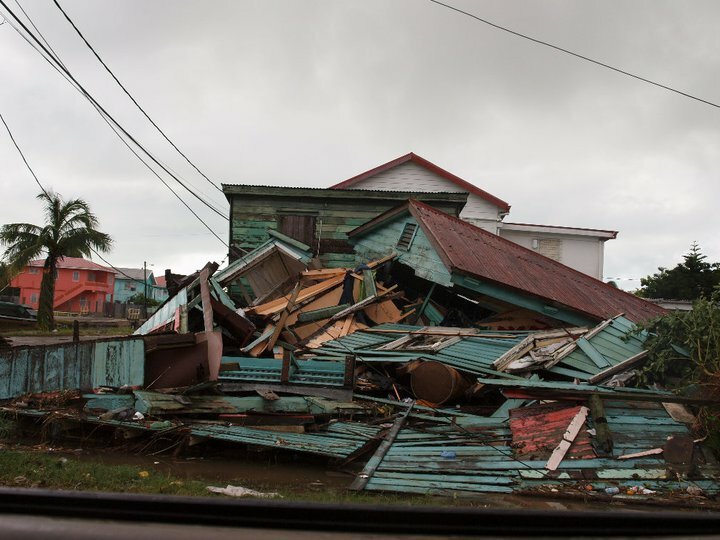 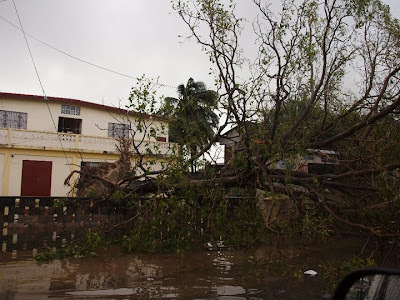 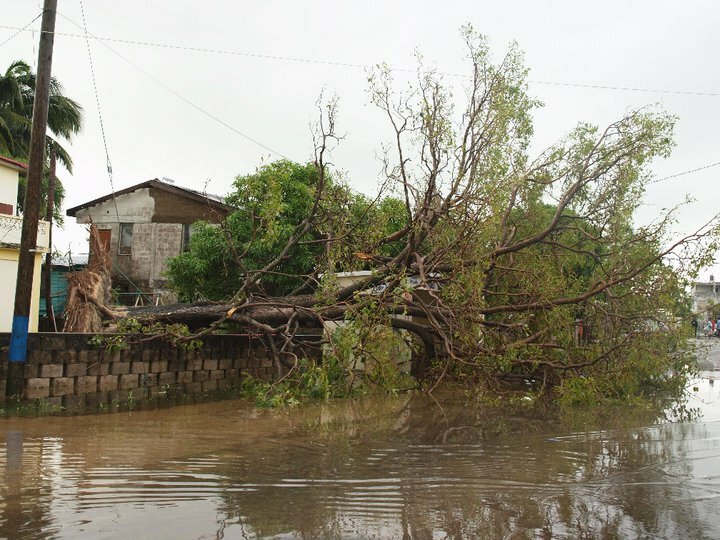 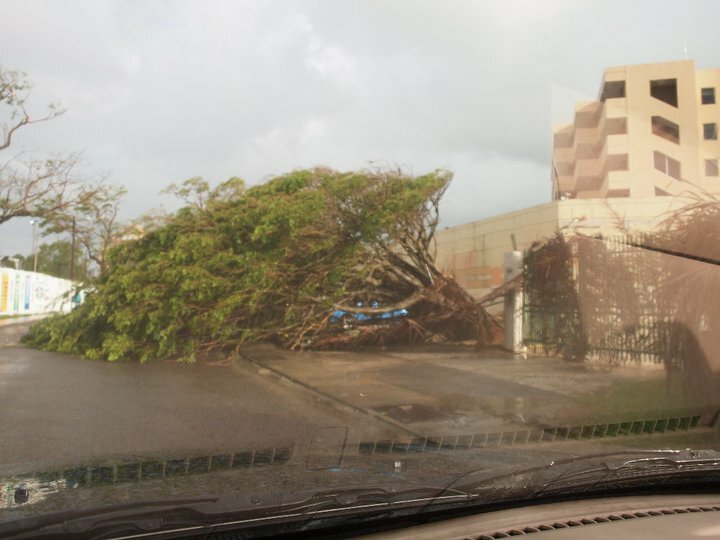 Below are more pictures of Belize City after the storm!! Linda, thank you very much for keeping us informed - you are great! Thanks to you for such telling pictures of the damages. 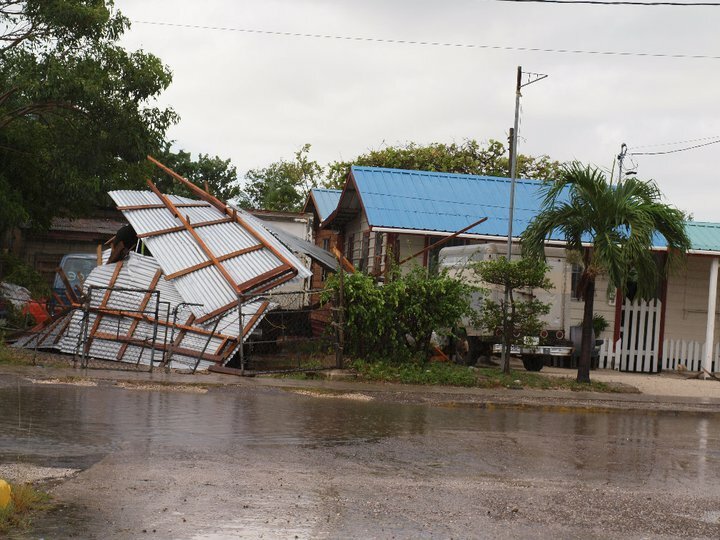 Everyone should sing their praises to God that no lives were lost in the storm.My prayers are with you all my Belizean family.